The last two rooms of the house are now painted. 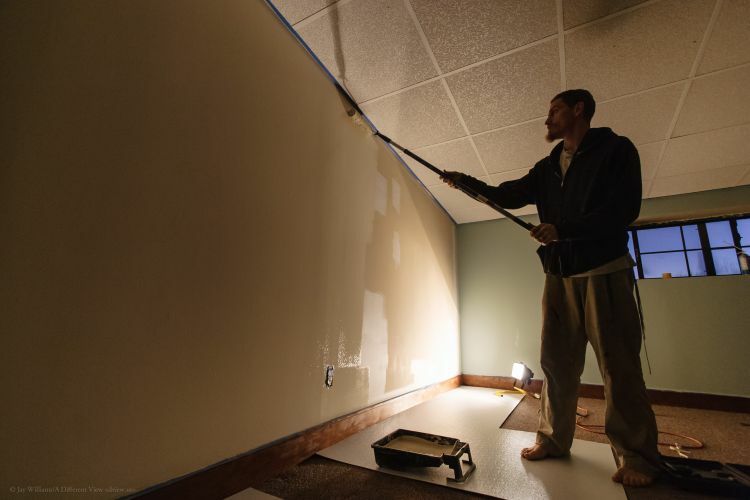 Over the past four years, we’ve worked our way through painting each of the rooms. It always amazes what a difference a fresh coat of paint does to a room. It completely changes the look and feel, and makes everything look new again. Thanks to Clinton and his expertise, the bedroom and bathroom have never looked better!